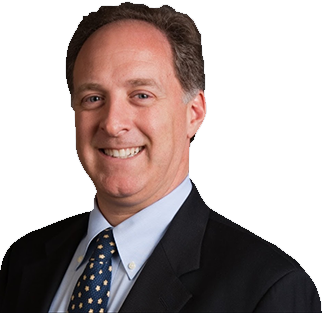 Jonathan Hyde, MD is an orthopaedic surgeon with a special interest in spinal surgery as well. 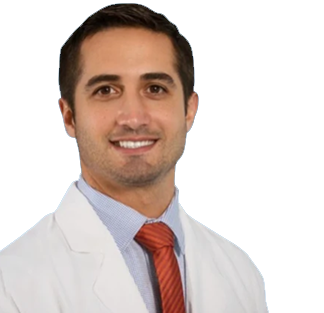 Dr. Hyde's expertise is in minimally invasive spine surgery techniques. 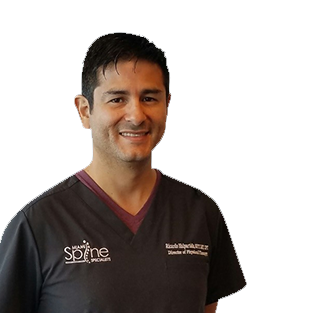 Ricardo Malpartida RPT, LMT, CPT is the director of the Miami Spine Specialist physical therapy department. 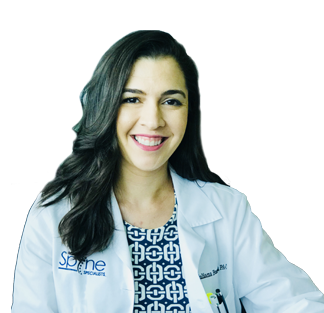 Patient Reviews The best spine surgeons in Miami, FL! Oct 24, 2017 Am I at Risk of Spinal Stenosis? In the center of the spine, there is a canal that is home to the spinal cord and the nerve roots. If there isn’t enough room in this canal, the delicate structures within can become compressed. 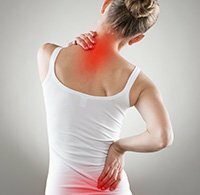 Helping You to Recover Quickly After you have undergone any type of treatment for back pain relief, including minimally invasive spine surgery, you will have a period of recovery. 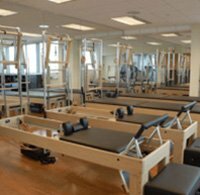 The rehabilitation following surgery is a very important part of your healing.